BUKIT LANJAN: Raise minimum wage! There’s every reason to do it! It is heartening to note that the federal government is mulling a proposal to increase the minimum wage rate to help the low- and middle-income earners cope with the rising cost of living. Corporate companies and some non-listed businesses are reporting multi-million ringgits in profits yearly. 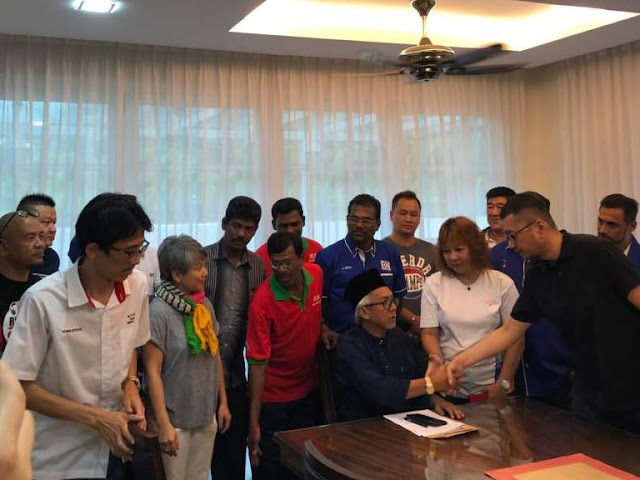 “As long as their bottom line is in a comfortable positive territory, they have to show they appreciate and care for their workers or employees,” Gerakan Deputy Speaker Syed Abdul Razak Alsagoff said. He said employers had been demonising the implementation of the minimum wage level since “Day 1”. “It reports multi-million ringgits of profits yearly, including a recent announcement of a billion-ringgit acquisition. Yet, its executive chairman Lim Wee Chai had the audacity to cite minimum wage as one of the factors for his company’s slight decline in performance in 2016 (1.83% decline in revenue to RM785.58 million),” he added. THIS WAS IN 2012! HOW IS IT TODAY? MAJORITY OF EMPLOYERS CONTINUE TO MAKE MULTI-MILLION RINGGITS IN ANNUAL PROFITS! KUALA LUMPUR, 6 June, 2012 – The Malaysian government recently announced the new minimum wage, set at RM900 for Peninsular and RM 800 for East Malaysia. 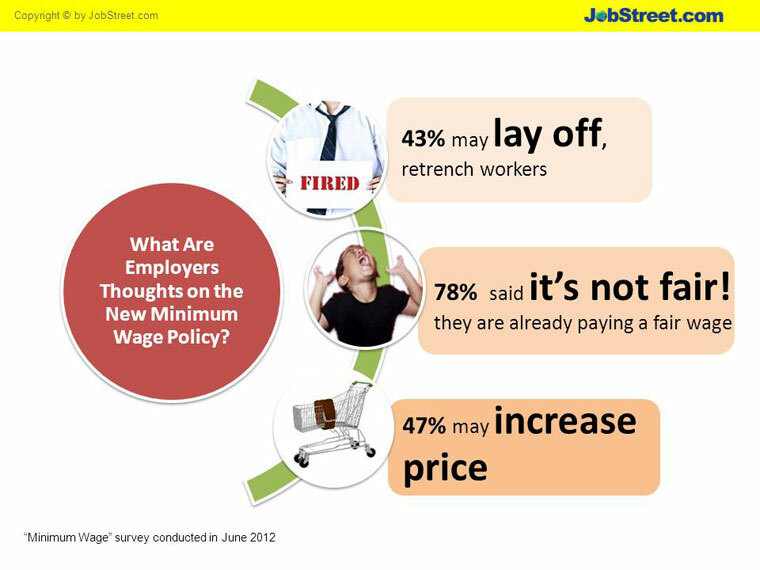 A survey conducted by JobStreet.com drew mixed responses on the new policy from the employers. 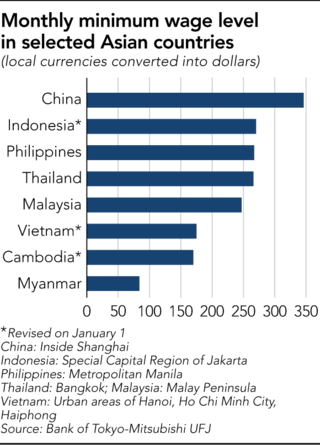 From the total of 1,520 human resource personnel who took part in the survey, 44% disagreed with the new minimum wage policy, 33% agreed and 23% remained status quo. 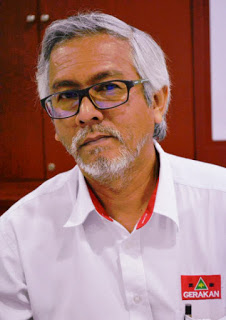 Syed Razak, who is Gerakan’s nominee to contest N.37 Bukit Lanajan in the coming 14th General Election (GE14), said “it is obvious that the majority of Malaysian workers are struggling to put food on the table for their loved ones daily”. “Employers should start thinking of the long-term benefits of keeping their workers reasonably satisfied and happy, so that they continue to be satisfied and happy to be productive. “If an employer is earning millions of ringgit yearly, why oppose minimum wage? Don’t be too selfish or greedy, there’s karma in whatever we do,” he added. Syed Razak urged the National Cost of Living Action Council and the federal to not hesitate to raise the minimum wage level and “to do it fast”. 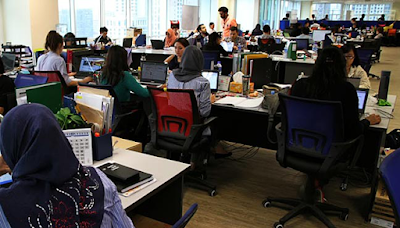 JOHOR BAHRU: The government is mulling a proposal to increase the minimum wage rate to help the low- and middle-income earners cope with the rising cost of living in line with the current socio-economic development of the country. Deputy Home Minister Nur Jazlan Mohamed said this was one of the long-term plans drawn up under the National Cost of Living Action Council to ensure the well-being of the people was taken care of in the best possible manner. “This is among the proposals which we think will help the people in addition to other short-term plans such as the 1Malaysia People’s Aid and the Jualan Sentuhan Rakyat (people’s outreach sale) programme which offers daily necessities at lower than market prices. “ The other long-term proposal is to create more employment and business opportunities for the people to help them generate extra income,” he told reporters after officiating the Pulai parliamentary constituency-level Jualan Sentuhan Rakyat programme here today. The last time the minimum wage rate was reviewed was in 2016 with the minimum salary for Peninsular Malaysia increased from RM900 to RM1,000 per month, and from RM800 to RM920 for Sabah, Sarawak and Labuan."